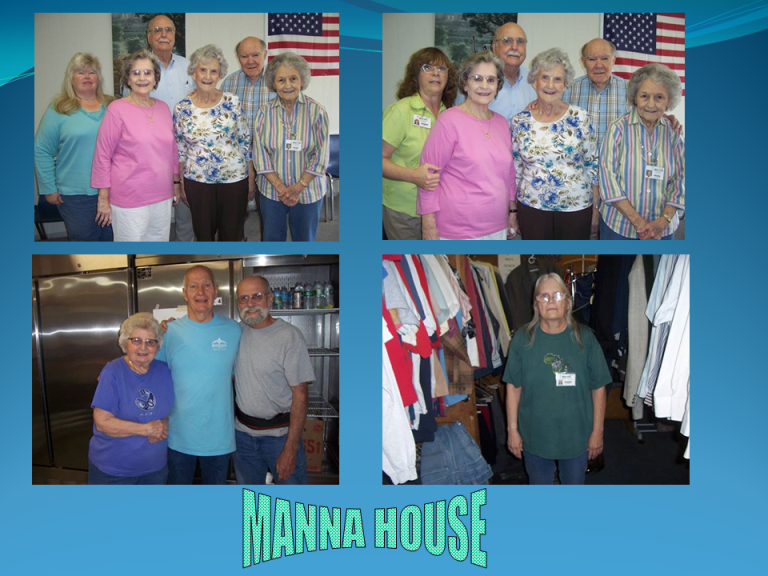 Manna House, a division of Compassionate Ministries. We are looking forward expecting 2017 to be a good year as we continue to supply food, clothing and items from donated garage sales (toys, furniture, small household items and misc.) to the needy. 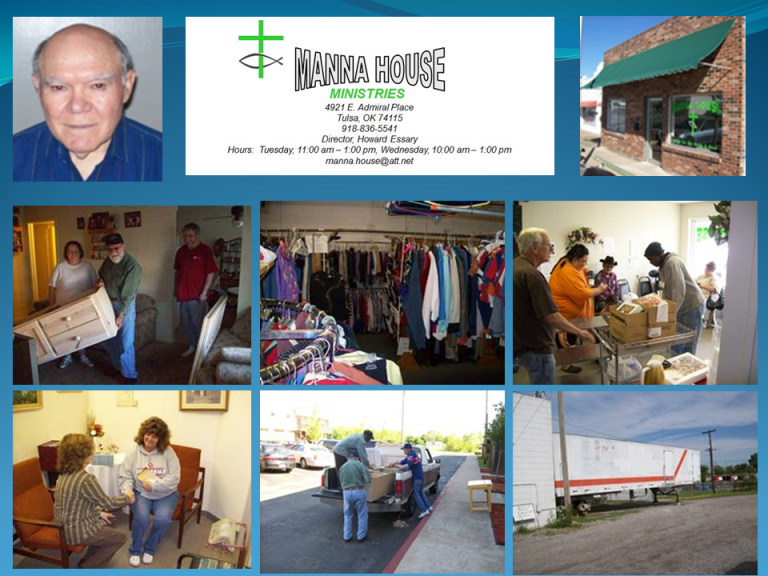 Please view the 2nd Quarter Manna House Ministries Newsletter. Please PRINT OUT and post on your Church bulletin board for all your members to read. We ask for your continued prayers and financial support in the coming months as we continue to serve. PLEASE NOTE: We are in need of Computers that could be donated. We will clean and delete all personal information on them and give them out to people needing computers for educational purposes. Please call us if you need to make arrangements for pickup. Your help in the donation of men’s shoes and underwear would be appreciated. Donation of cash can now be made by Credit Card ! ! !